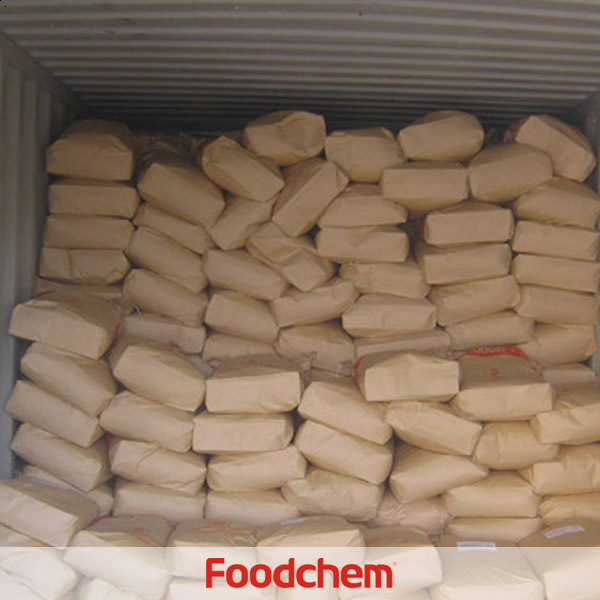 Microcrystalline Cellulose (MCC) is one of the popular food additives and ingredients in most countries, As a professional Microcrystalline Cellulose (MCC) supplier and manufacturer, Foodchem International Corporation has been supplying and exporting Microcrystalline Cellulose (MCC) from China for almost 10 years, please be assured to buy Microcrystalline Cellulose (MCC) at Foodchem. Any inquiries and problems please feel free to send emails to us via sales@foodchem.cn, we will reply you within 1 working day. 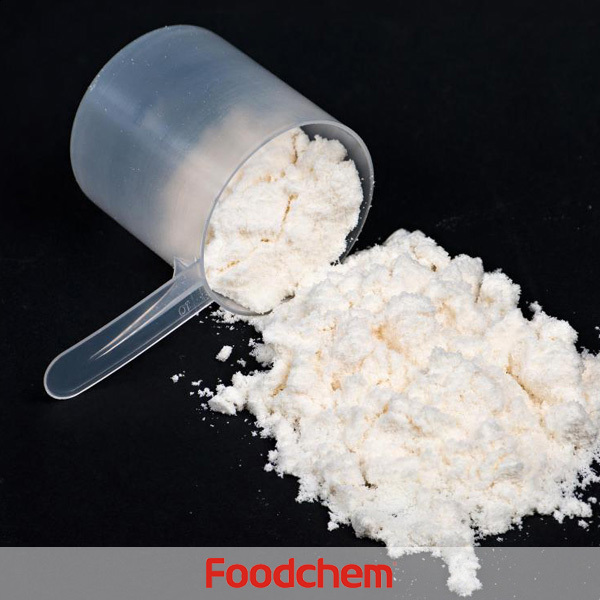 Microcrystalline cellulose is a term for refined wood pulp and is used as a texturizer, an anti-caking agent, a fat substitute, an emulsifier, an extender, and a bulking agent in food production.The most common form is used in vitamin supplements or tablets. It is also used in plaque assays for counting viruses, as an alternative to carboxymethylcellulose.In many ways, cellulose makes the ideal excipient. A naturally occurring polymer, it is composed of glucose units connected by a 1-4 beta glycosidic bond. These linear cellulose chains are bundled together as microfibril spiralled together in the walls of plant cell. Each microfibril exhibits a high degree of three-dimensional internal bonding resulting in a crystalline structure that is insoluble in water and resistant to reagents. There are, however, relatively weak segments of the microfibril with weaker internal bonding. These are called amorphous regions but are more accurately called dislocations since microfibril containing single-phase structure. The crystalline region is isolated to produce microcrystalline cellulose. 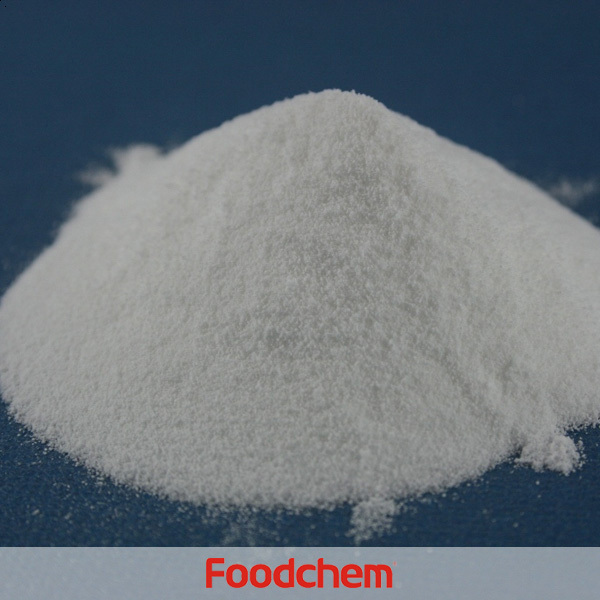 Foodchem is an ISO2008 9001 certified company, as for Microcrystalline Cellulose (MCC), we can offer HAPPC, KOSHER, HALAL Certificates, ect. 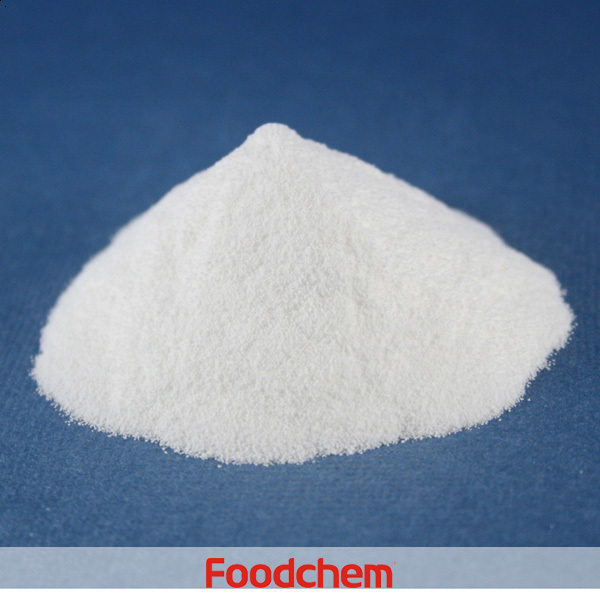 Foodchem is both manufacturer and trading company, we are Microcrystalline Cellulose (MCC) distributor, at the same time, we are manufacturer of other products. 3, What is the Min Order Quantity of Microcrystalline Cellulose (MCC)? Different products have different MOQ, for Microcrystalline Cellulose (MCC), the MOQ is 500kg. 4, What is the price of Microcrystalline Cellulose (MCC)? 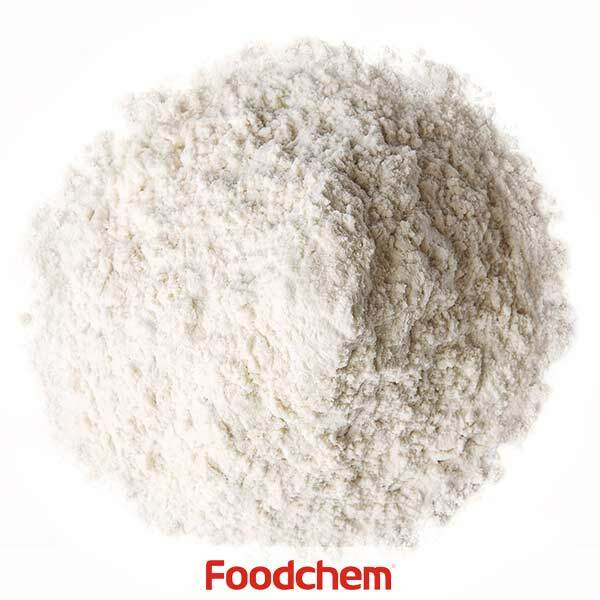 Foodchem is a famous supplier and manufacturer of Microcrystalline Cellulose (MCC) in China, and has been corporate with many Microcrystalline Cellulose (MCC) suppliers for several years, we can provide you with cost-effective Microcrystalline Cellulose (MCC). We can guarantee to reply your inquiries of Microcrystalline Cellulose (MCC) in less than 24 hours in working days. 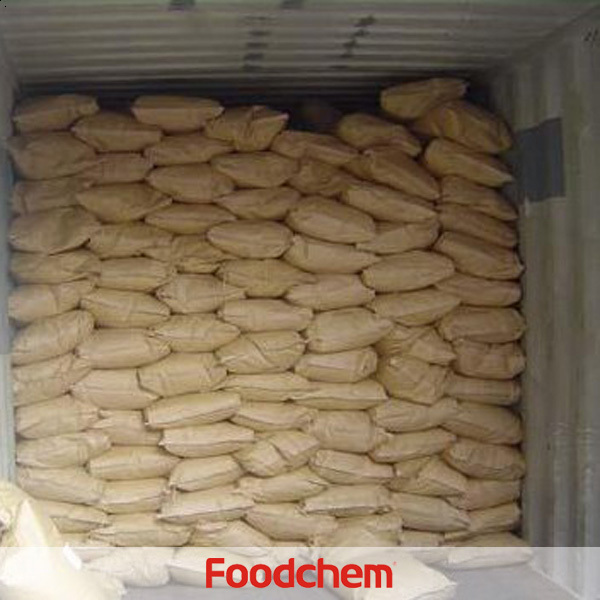 FOODCHEM A : Thank you for your comment, we will contact you the soonest. MarkQ : I would like to know the recommended dosage per day for microcrystalline cellulose? FOODCHEM A : Thanks for asking for product details,and our sales manager has sent you the message, just remember to check it. hadi yar Q : Do you have Nano-crystalline cellulose(NCC)? 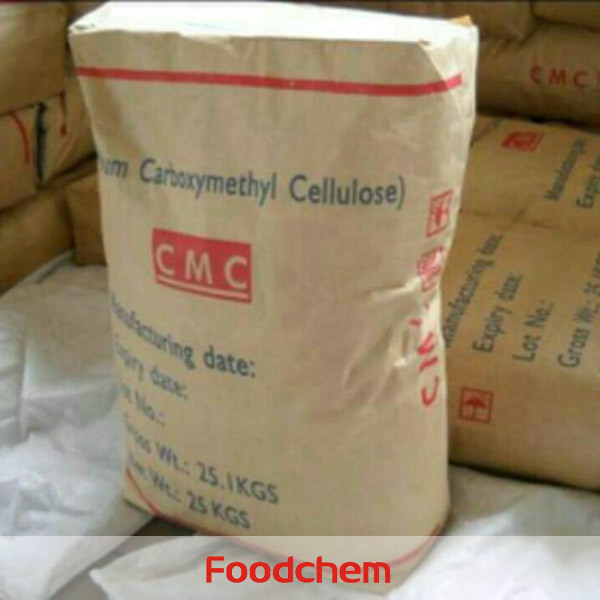 FOODCHEM A : Well,as for cellullose products, we have microcrystalline cellulose(MCC),Sodium carboxymethyl cellulose(CMC),Hydroxypropyl Methyl Cellulose(HMC) and Poly Anionic Cellulose, are there any product you need?